In February 2014, I operated from VP9GE's QTH in Bermuda. Direct or via bureau to the operator. 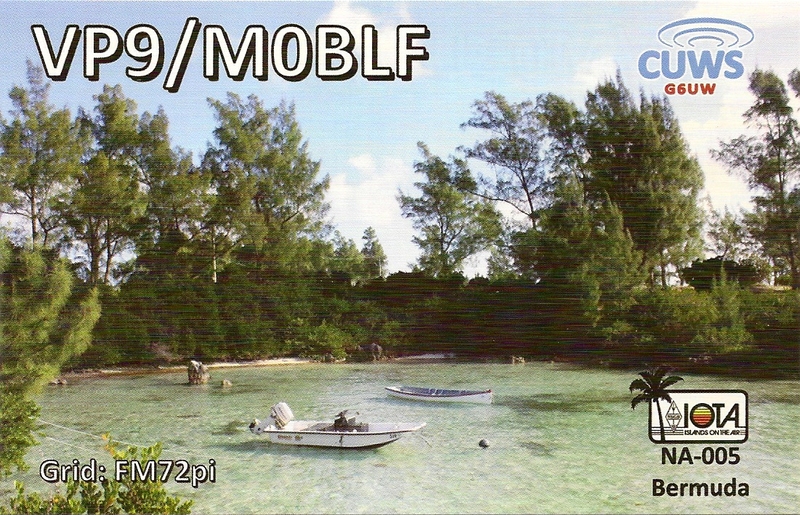 (Only QSL VP9/M0BLF via me; please ensure you logged the right callsign).